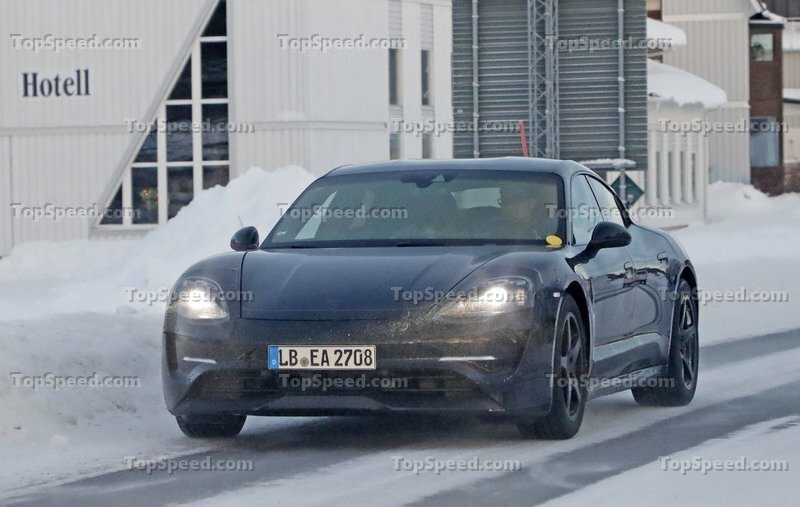 As evidenced at the recent 2019 Geneva Motor Show, performance EVs are very much on the rise, and Stuttgart is set to grab a slice of the pie with the up-and-coming all-electric 2020 Porsche Taycan sports sedan. Now, Porsche has confirmed the Taycan’s big public debut will take place this September with an on-sale date before the end of the year. 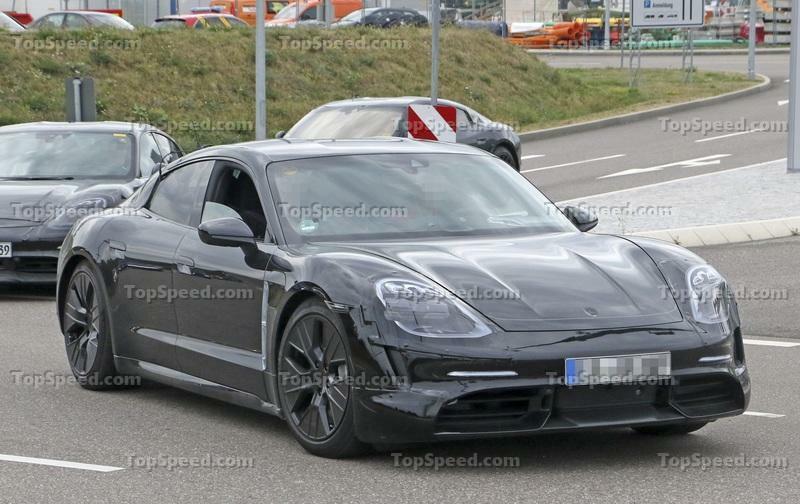 What the heck is the Porsche Taycan? At this point, it’s safe to say Porsche has extensive experience with hybrid powertrains, as you can find them across the brand’s lineup, including the 918 Spyder hypercar, the Panamera 4 E-Hybrid sedan, and the Cayenne E-Hybrid SUV. However, the Taycan is Porsche’s first all-electric vehicle offering, which makes it one of the most important nameplates in the company’s 88-year history. 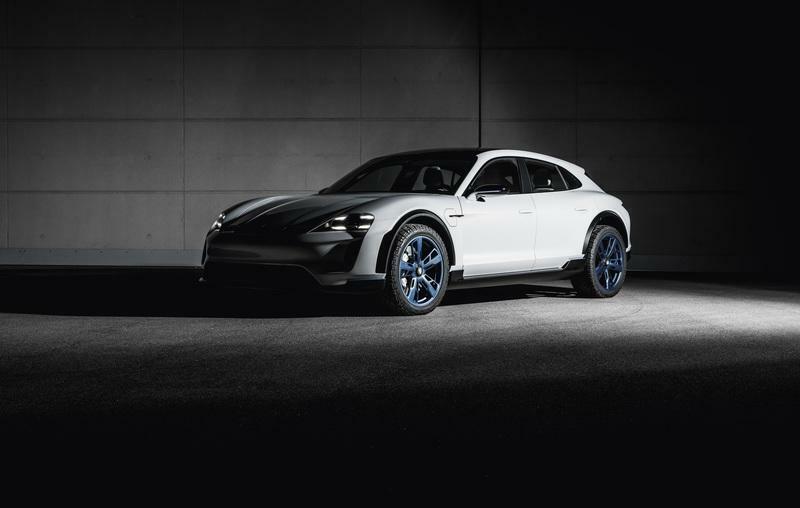 Initially previewed in concept form three-and-a-half years ago as the Porsche Mission E, the 2020 Porsche Taycan is framed as a premium all-electric sports sedan. 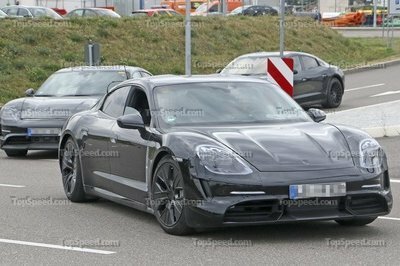 Unfortunately, based on the most recent spy shots, it looks as though the Taycan bears the traditional Porsche styling in front, rather than the crazy spaceship aesthetic previewed with the Mission E concept. 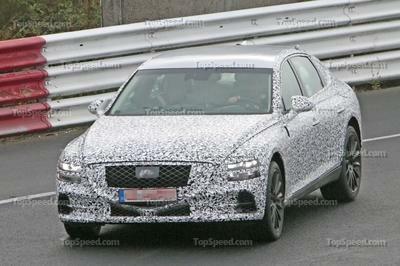 That means the production Taycan will likely come with large, rounded fenders, teardrop-shaped headlight housings, and a low, wide grille. The rear and silhouette will look very much like the Panamera sedan, albeit with a more squared-off rear end. Following the release of the Taycan sedan, Porsche is also expected to introduce a wagon body style with additional cargo room. The Taycan wagon followup will likely debut sometime in 2020 for the 2021 model year. 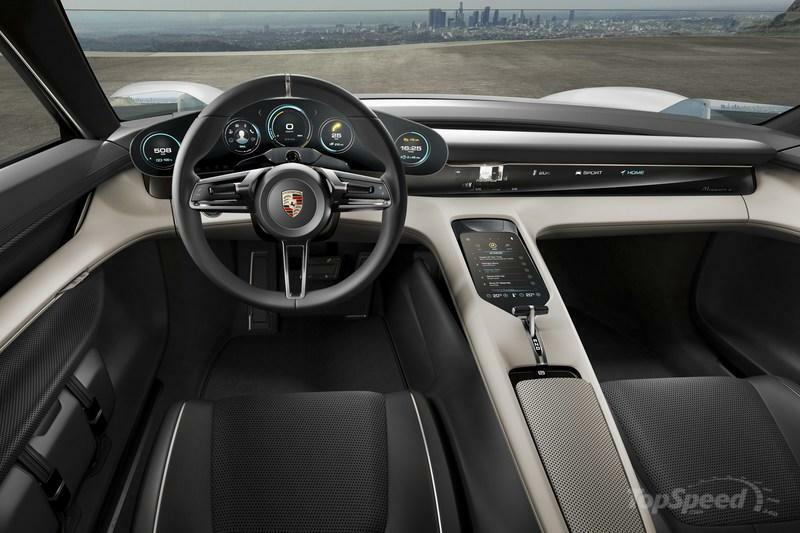 Note: Porsche Mission E concept interior pictured here. Despite the all-too-familiar exterior, we expect the 2020 Porsche Taycan to offer a new cabin layout unlike anything we’ve seen from the brand previously. The aesthetic will be much more streamlined, with additional digital screens and fewer hard buttons. 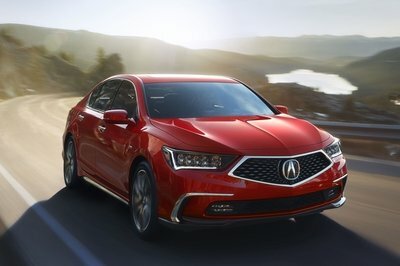 We expect large swaths of soft-touch materials everywhere, and a sporty three-spoke steering wheel to boot. 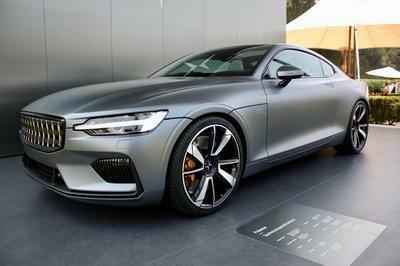 However, the most important bits will be in the powertrain department, where two electric motors will provide the motivation with a combined 600 horsepower and all-wheel drive grip. 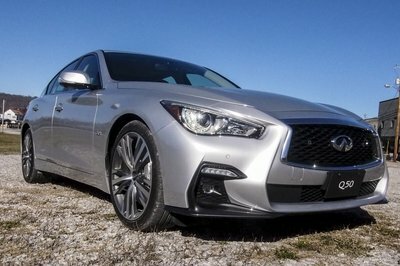 Properly applied, it’ll be enough to propel the sedan to 60 mph in less than 3.5 seconds, while the run from 0 to 124 mph will take less than 12 seconds. Stay off the long skinny pedal, and the Taycan will offer more than 310 miles of range per charge. It’ll also gain an additional 62 miles of range in four minutes when plugged into the appropriate charger. We also expect the 2020 Porsche Taycan to come with the brand’s entire catalog of handling-tech tricks, including adaptive dampers, torque vectoring, and massive brakes. 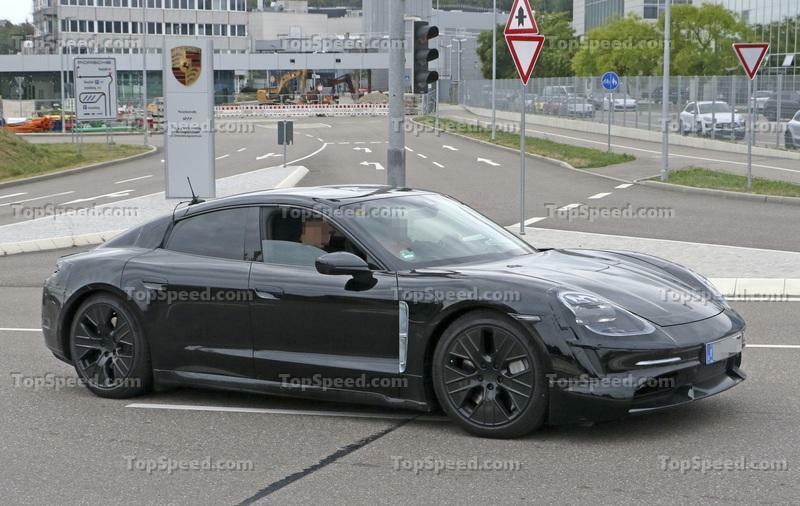 The 2020 Porsche Taycan is set for a debut this September, most likely at the Frankfurt Motor Show. Even though the final product is still under wraps, an impressive 20,000 people have already put money down to get their own Taycan, plunking down around 2,500 euros across the pond. When it finally hits the streets, the 2020 Porsche Taycan will compete against the Tesla Model S. For the sake of comparison, the top-trim Tesla Model S can hit 60 mph in less than 2.5 seconds, handily beating the Taycan’s quoted 0-to-60 mph time. That said, we expect the Porsche to be lighter than the S and much better in the corners as well. 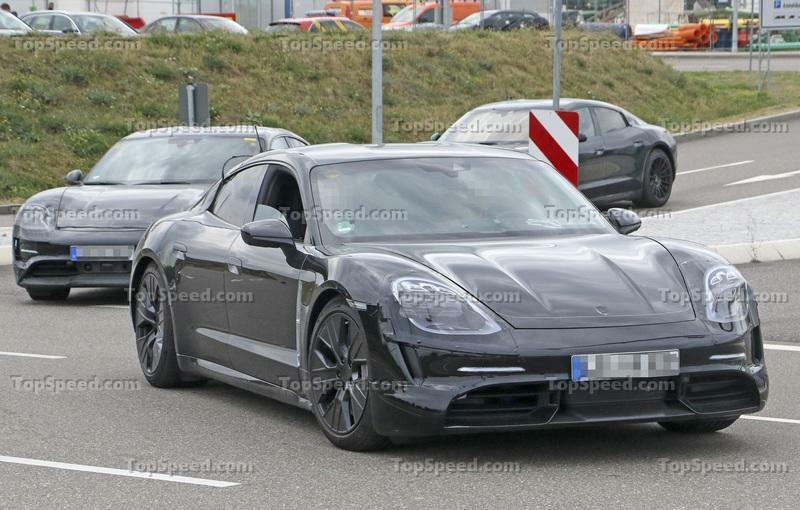 Are you excited to see the final production version of the 2020 Porsche Taycan? Are you looking forward to Porsche’s move to all-electric performance, or dismayed? Let us know in the comments section below. Read our full review on the 2020 Porsche Taycan. Read our full review on the 2018 Porsche Mission E Cross Turismo Concept. 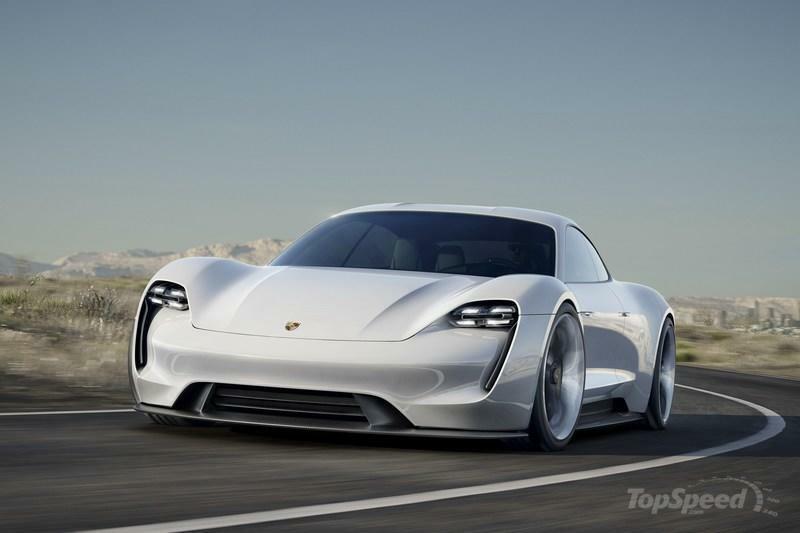 Read our full review on the 2015 Porsche Mission E Concept.